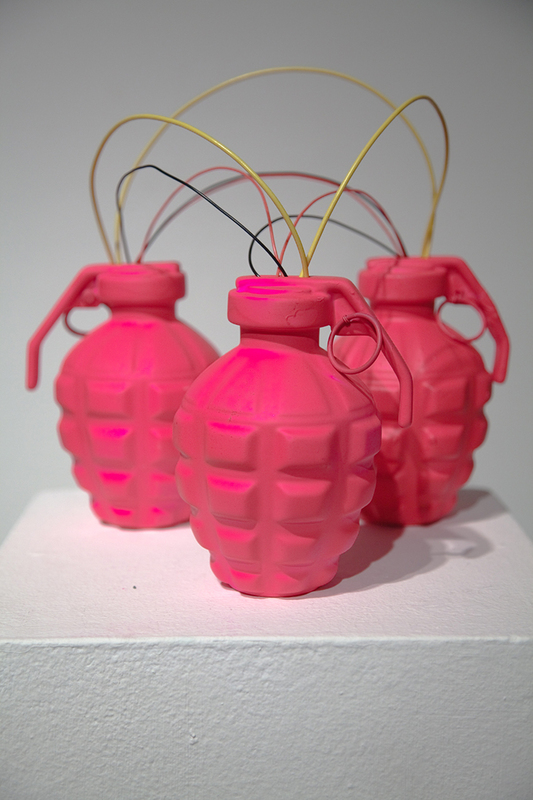 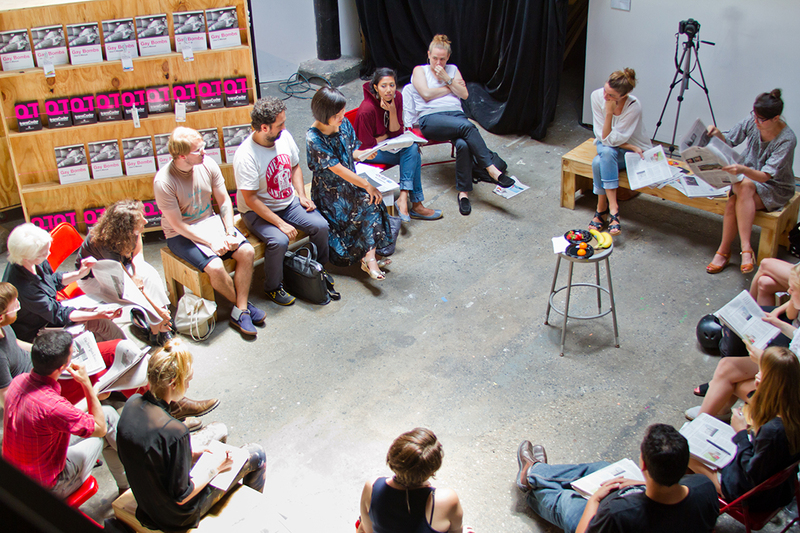 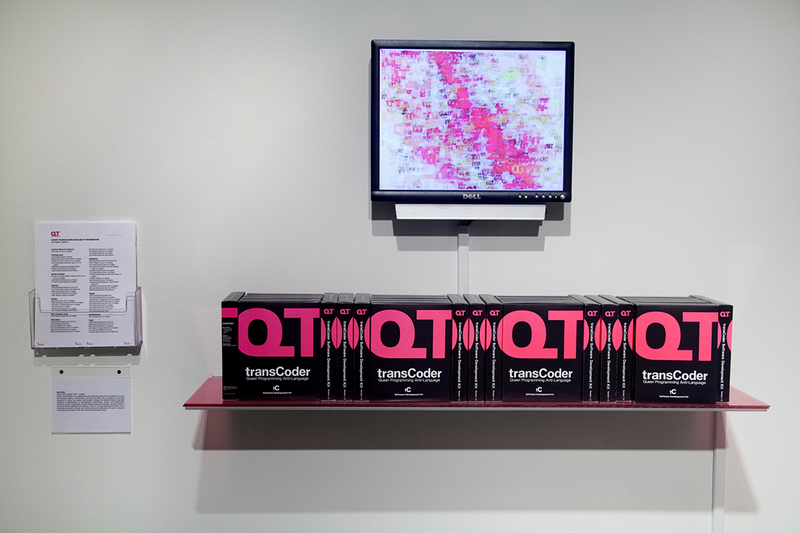 Queer Technologies is an organization that produces critical applications, tools, and situations for queer technological agency, interventions, and sociality. 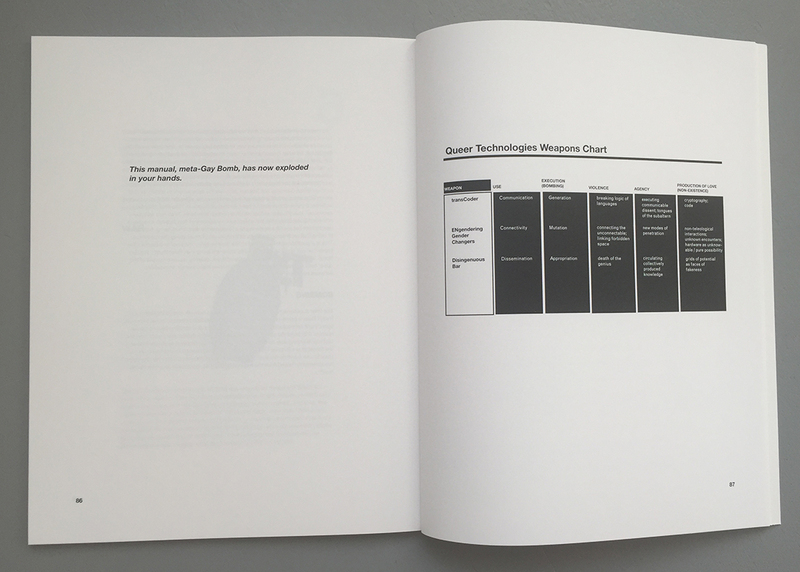 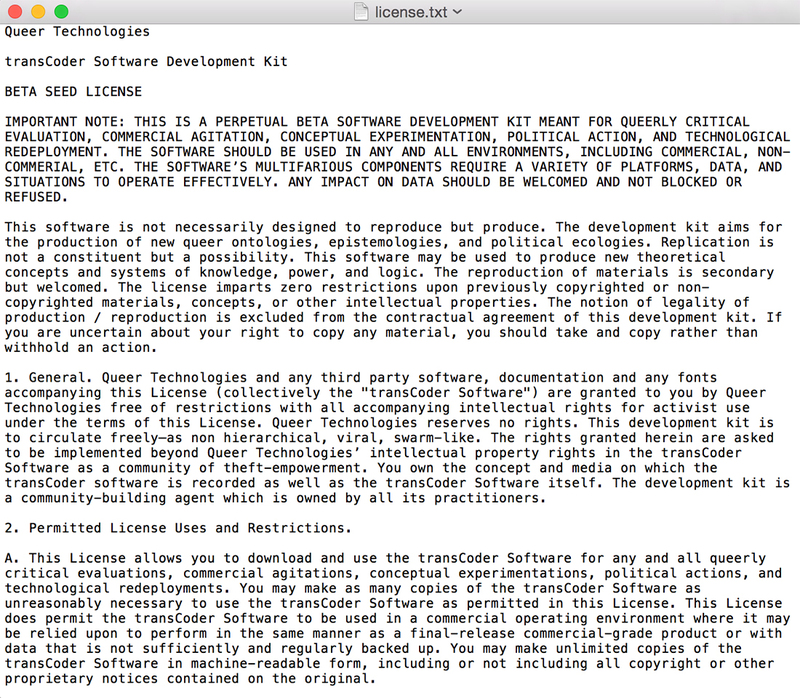 By re-imaging a technology designed for queer use, Queer Technologies critiques the heteronormative, capitalist, militarized underpinnings of technological architectures, design, and functionality. 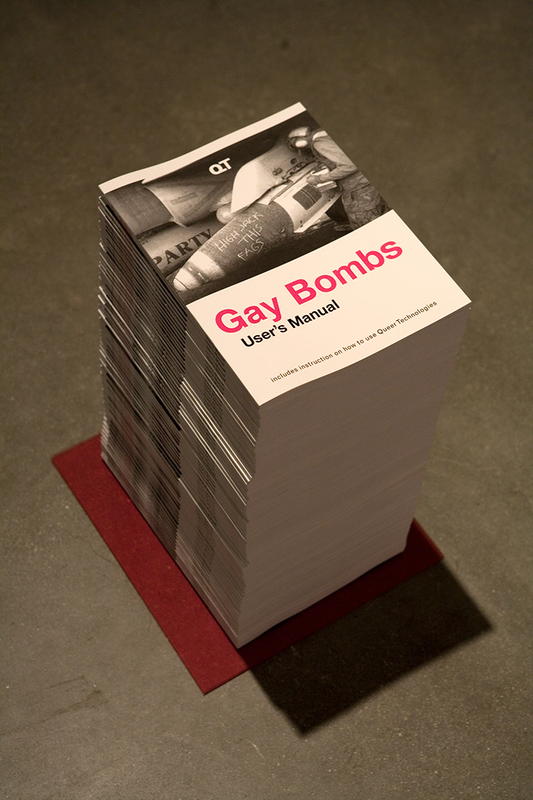 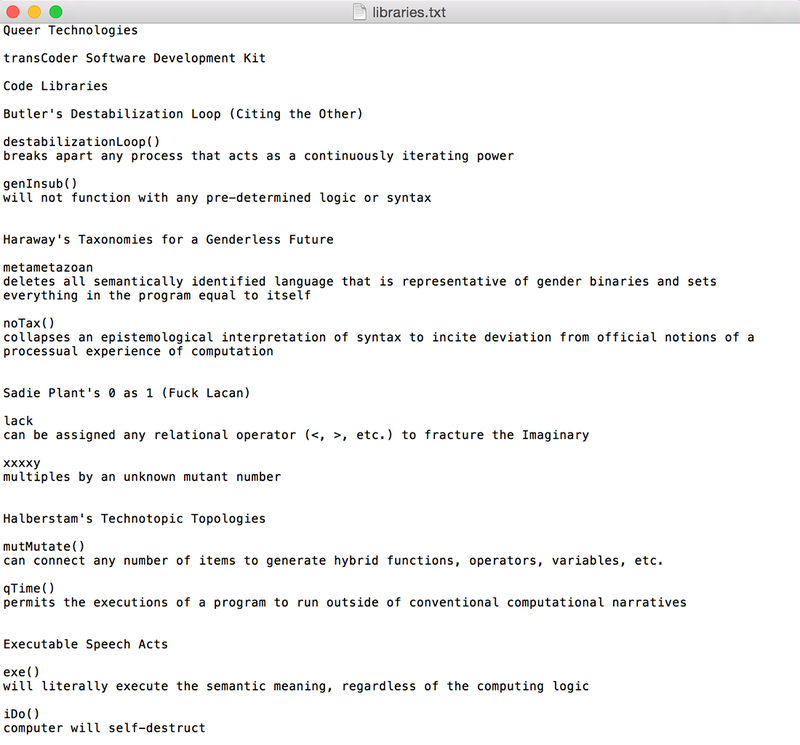 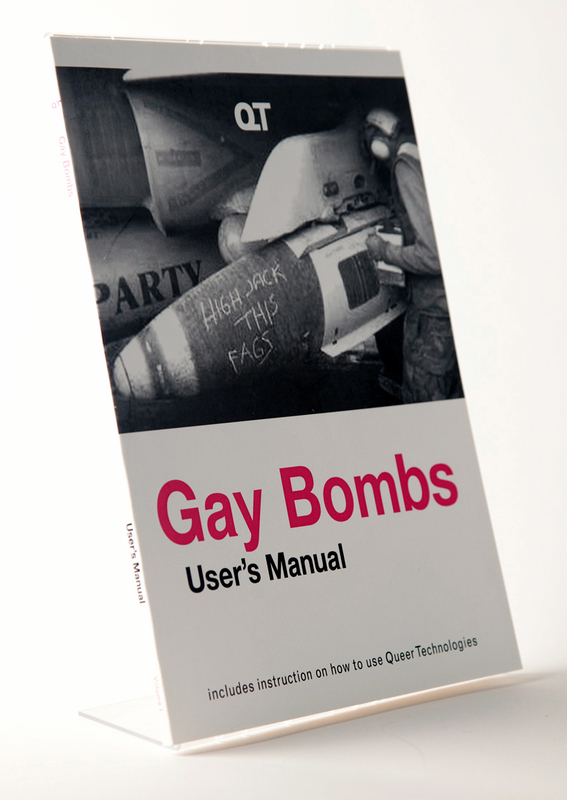 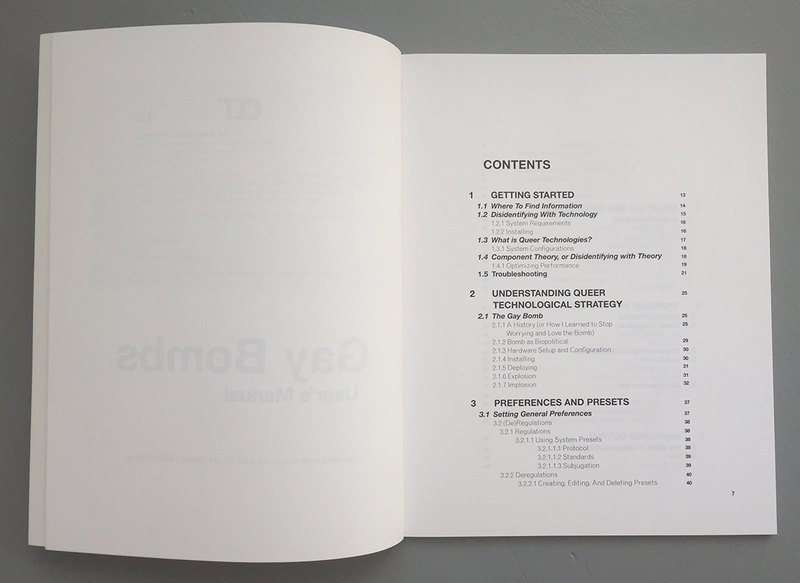 Queer Technologies includes, transCoder, a queer programming anti-language; ENgenderingGenderChangers, a “solution” to Gender Adapters’ male / female binary; Gay Bombs, a technical manual manifesto that outlines a “how to” of queer networked activism; and GRID, a mapping application that tracks QT dissemination and infection. 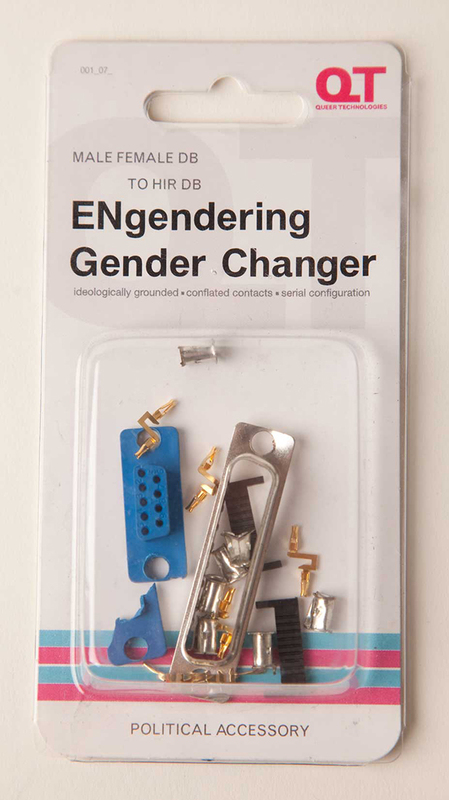 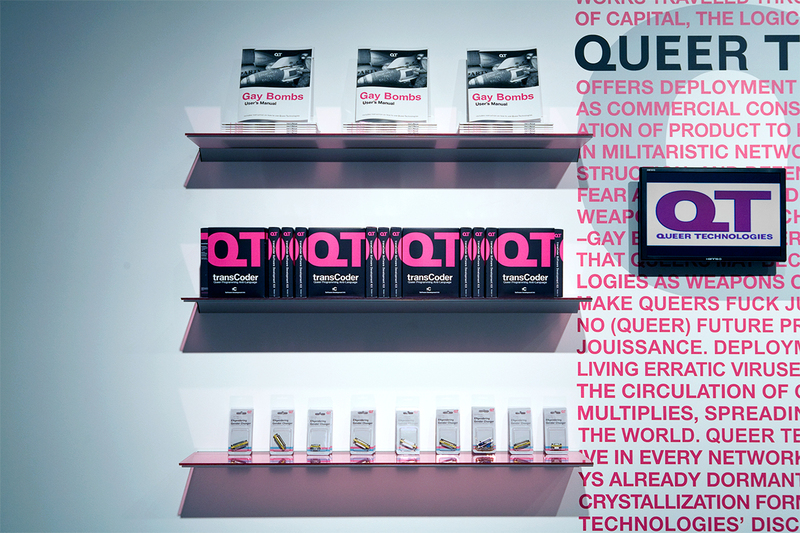 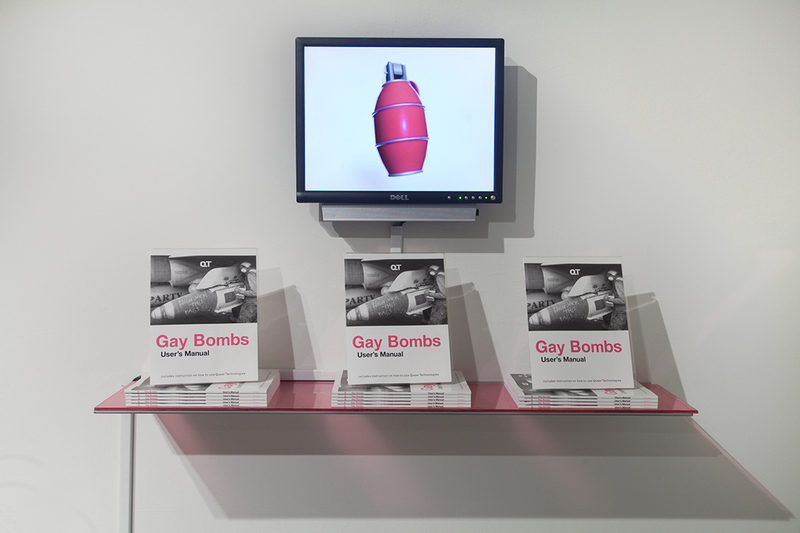 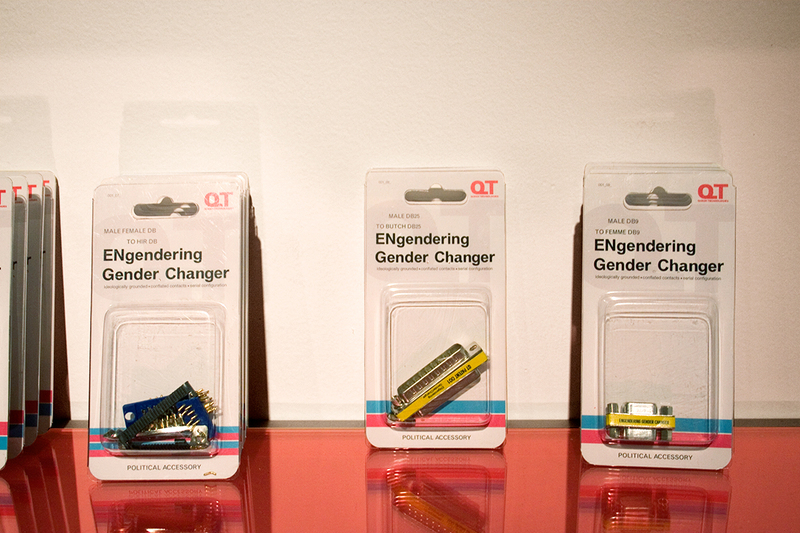 Queer Technologies’ products are often displayed and deployed at the Disingenuous Bar, an attack on Appleʼs Genius Bar that offers a heterotopic space for political support for “technical” problems. 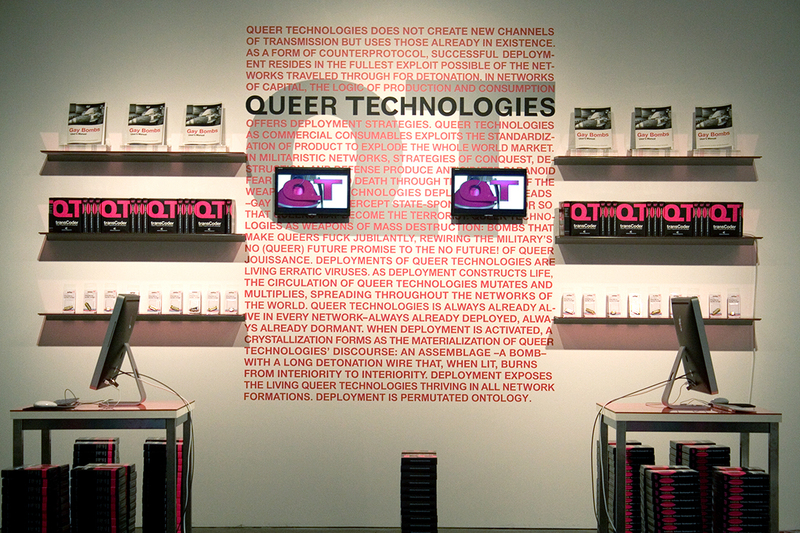 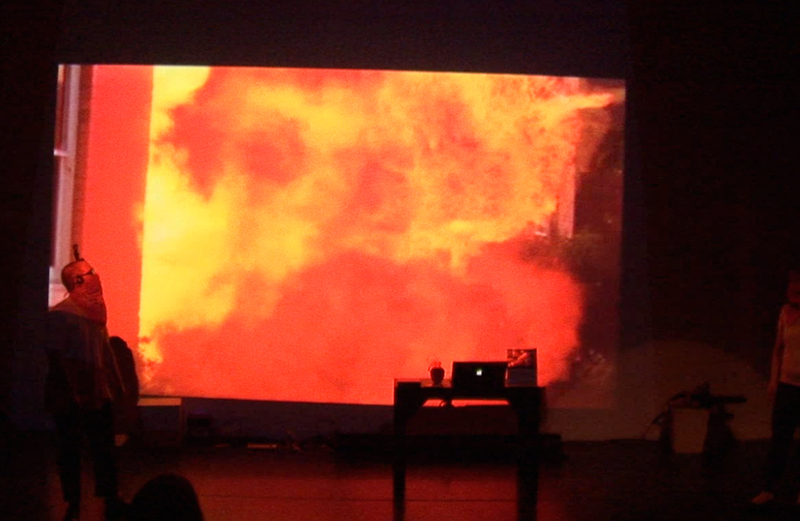 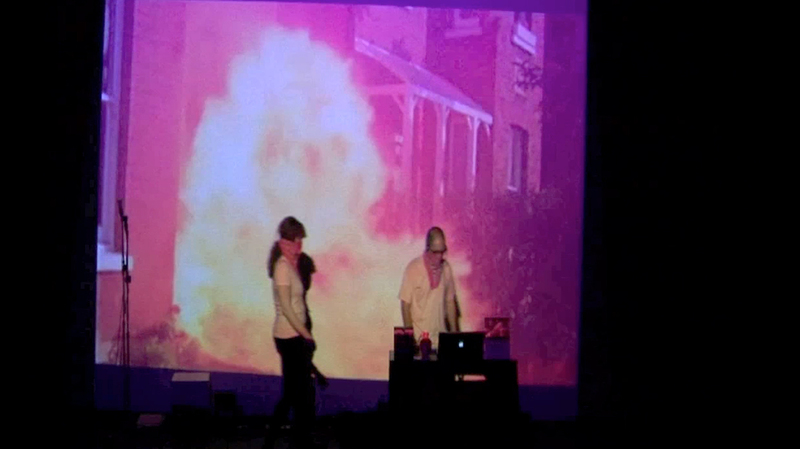 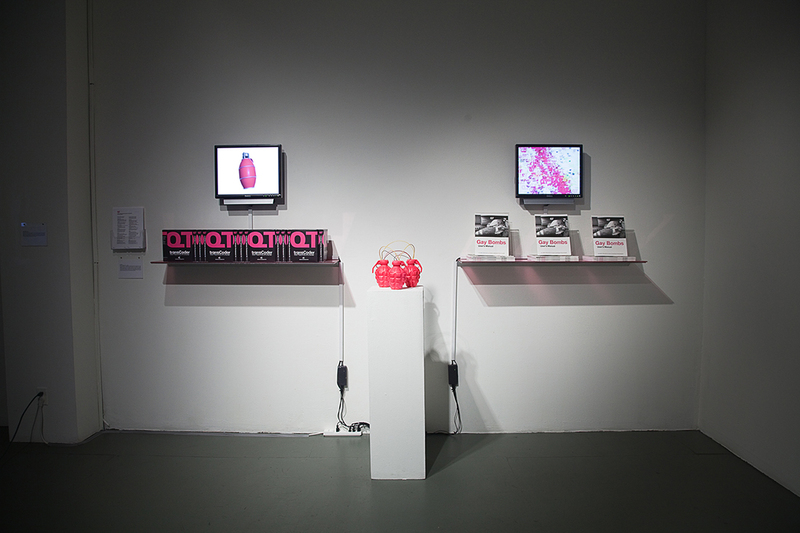 Queer Technologies also delivers live demonstrations and produces video tutorials. 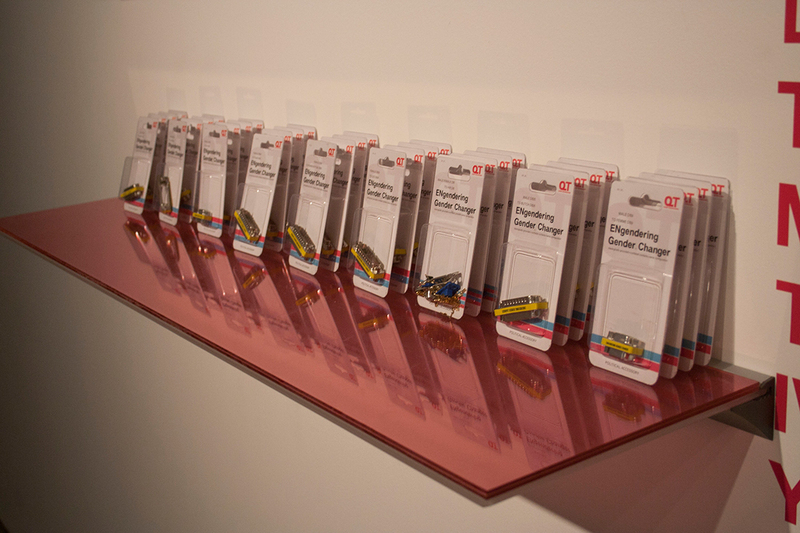 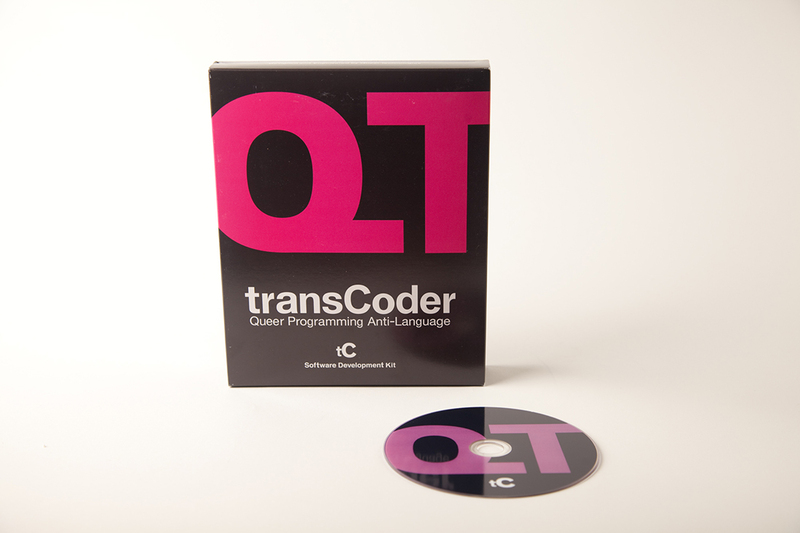 QT products are shop-dropped in various consumer electronics stores, such as Best Buy, Radio Shack, and Target. 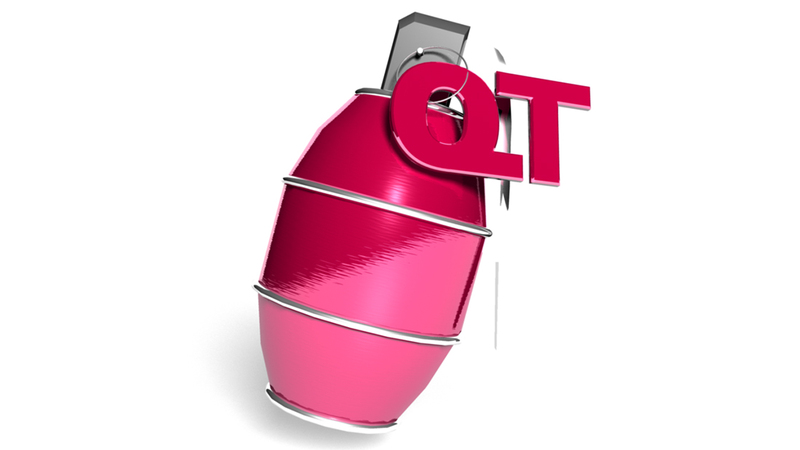 QT items are produced as product, artwork, and political tool and materialized through an industrial manufacturing process so that they may be disseminated widely.